Finally, a synthetic mink lash that matchesand even surpassesthe quality of the real thing. 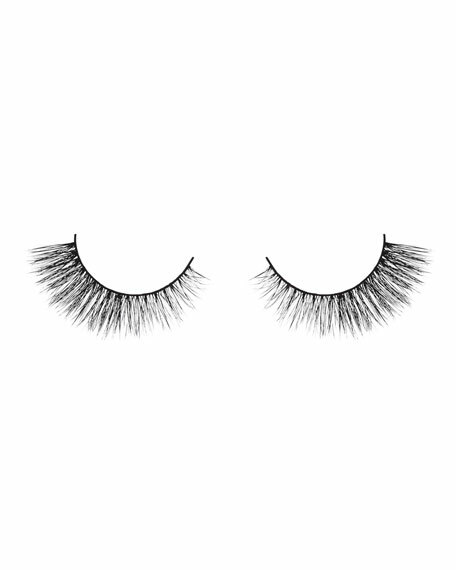 Super-premium silk makes these fur-free falsies look even more luxurious and natural than authentic mink lashes, with a lighter, softer feel. Lush layers create a dramatic 3D effect with a beautiful lasting curl, while an exclusive cotton band makes them some of the most comfortable false lashes available. 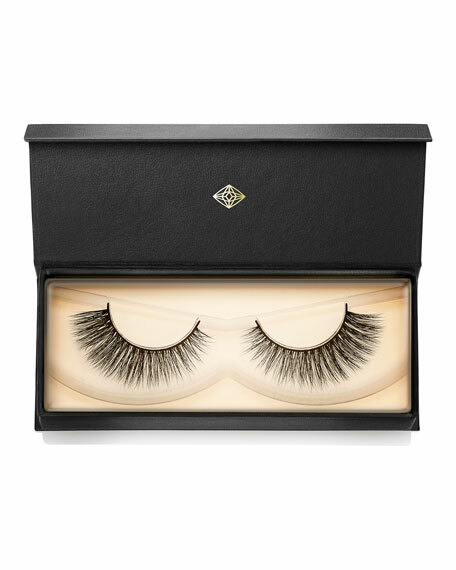 Visionary Lash Style 003 is our go-to lash for the classic vintage pin-up look. Featuring fluffy, graduated volume that increases towards the outer lash corner for an elongating effect, giving you the perfect amount of va va voom! The foundation for luscious lashes. • Lash-conditioning undercoat boosts the benefits of mascara. • Unique polymer combination holds mascara to lashes for a longer, fuller look and extended wear. • Moisturizing formula helps condition and mend dry lashes. • Ophthalmologist tested. • 0.17 fluid ounce.